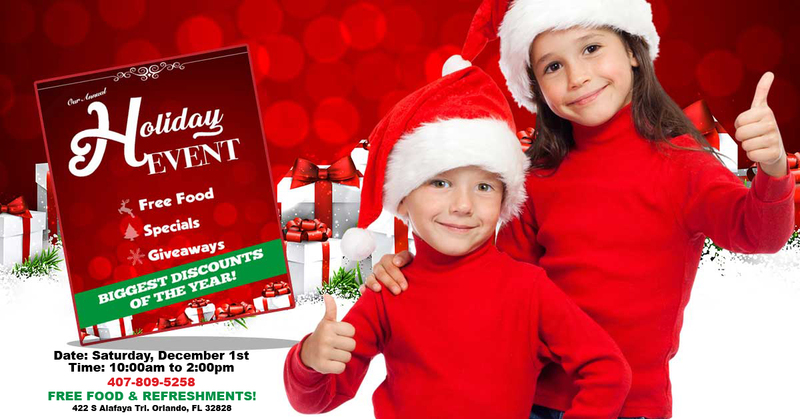 The Holidays are here with huge savings at the Holiday Event on Black Saturday! This is the one day a year where we bring all our students, instructors and families together to celebrate the holidays! It’s also the one time where we offer our students the biggest savings of the year! All clothing, equipment, uniforms and even memberships will be on sale! Come have a good time with your ATT family and save hundreds or even thousands of dollars! Treat the martial artist in your life to everything they want and need!